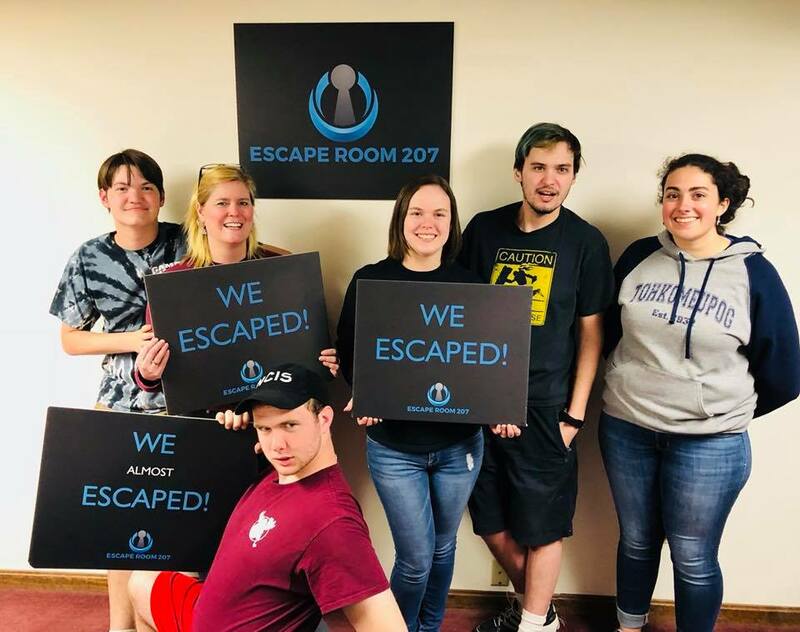 Escape Room 207 offers up yet another spectacular room! Definitely worth the trip to Topsham. Thanks, Tom!